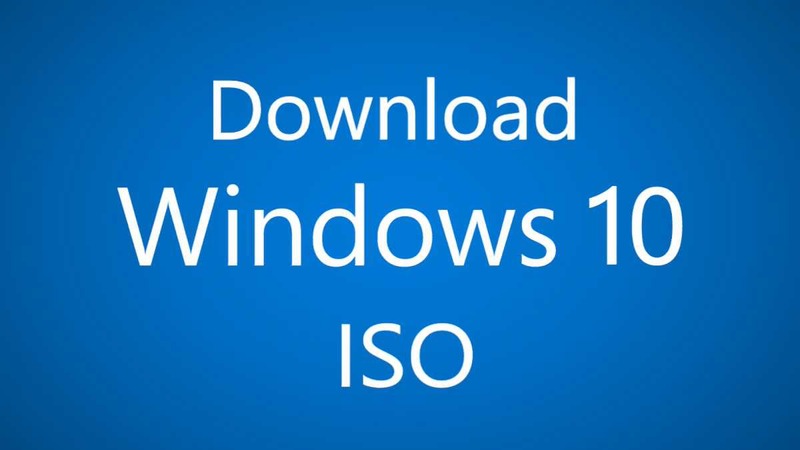 Download Windows 10 Build 16241 ISO image files. Windows 10 build 16241 ISO download links are now available. Microsoft has released Fall Creators Update Insider Preview build 16241 for fast ring insiders. The new build brings various changes and improvements. Windows Insider team also released mobile build 15230. The latest Windows 10 build 16241.1001 insider build brings Recover your pin and password from the lock screen feature. With this new feature, you can now reset your password and PIN straight from the login screen. Just click the “Reset password” (for password) / ”I forgot my PIN” (for PIN) link. 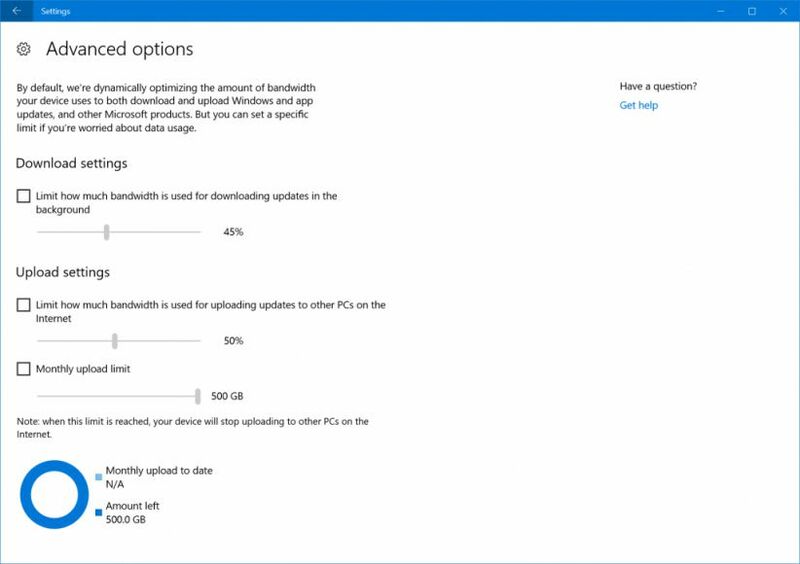 The Delivery Optimization settings page in Windows 10 Build 16241 now have two new settings Delivery Optimization Advanced Options and Activity Monitor. From here, you can control how much bandwidth system can use while downloading updates in the background. You can read complete changelog here. All-in-One ISO image includes all Windows 10 editions like Home, Pro, Cloud, Enterprise and Education Editions in one single ISO file. Also, read how to create bootable USB drive with Insider build ISO files. Get the download link from below. With these files, you can create your own Windows 10 build 16241 ISO images with different editions. You can read more about how to create ISO files with UUP files here.